Mark Brake / Getty ImagesOn Tuesday, Tesla CEO Elon Musk signalled his desire to take Tesla private. 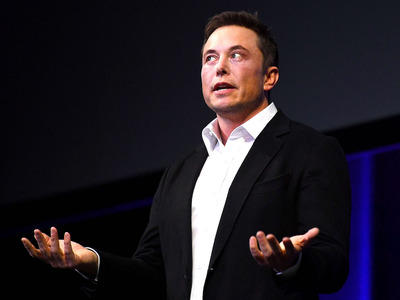 Tesla CEOElon Musk shocked observers on Tuesday by expressing his desire to take the company private. “I’m still trying to understand why he even went public like this, because I don’t see a point in going public to say you are considering going private unless you’re trying to get, perhaps, the price higher than $US420 a share, or you’re just really eager to hurt the short-sellers. Otherwise, why wouldn’t you just wait until you’re definitely doing a deal to say something,” he said. “I think it’s mostly a good idea for Tesla. There’s a lot of advantages to going private if you feel like your behaviour is being altered or affected by demands of Wall Street,” he said.